After Sol Azteca filed suit against their landlords at 328 Montgomery where they've been struggling to open up for over a year, the truck they were running in the meantime disappeared off the streets and was no longer available on delivery platforms. 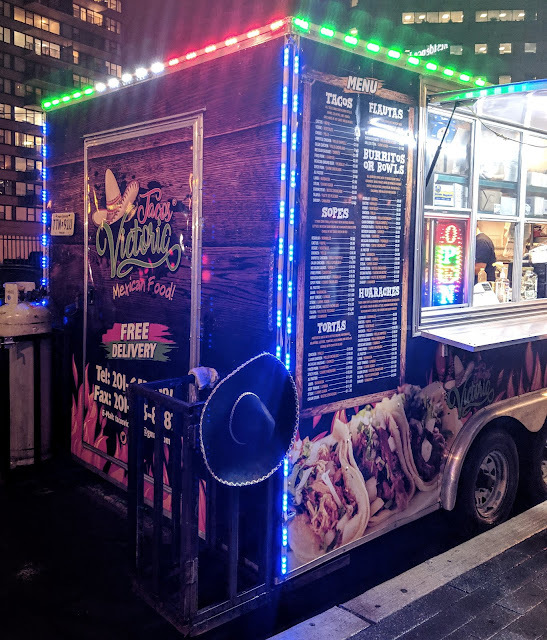 As one of my favorite sources of Mexican food in Jersey City, this was a huge loss. Razza is offering reservations to their collaboration with Marc Vetri, author of Mastering Pizza and chef/founder of some of Philadelphia's most critically acclaimed restaurants. The dinner is a three course dinner taking place on 12/5 and will include some of the pizzas from the book. Tickets are $65/person and come with a signed copy of the book, but remaining reservations are limited. Van Hook will be open until 8pm on Wednesday and from 9am-1pm for the perfect cheese and charcuterie to start your meal with, hostess gifts, snacks, and more. Thirsty Quaker is open regular hours on Wednesday and from 11am-5pm on Thursday for craft beer, Corgi Spirits favorites, and all of your other drinking needs. While not open to the public, Honey Bakery is now accepting orders throughout the week which can be picked up or delivered on Saturday. They're offering their full range of menu favorites along with some specialty items, all their baked goods (including the cottage cheese cookies!) and items are available in larger format catering, as individual meals, and some are even offered frozen for home cooking. 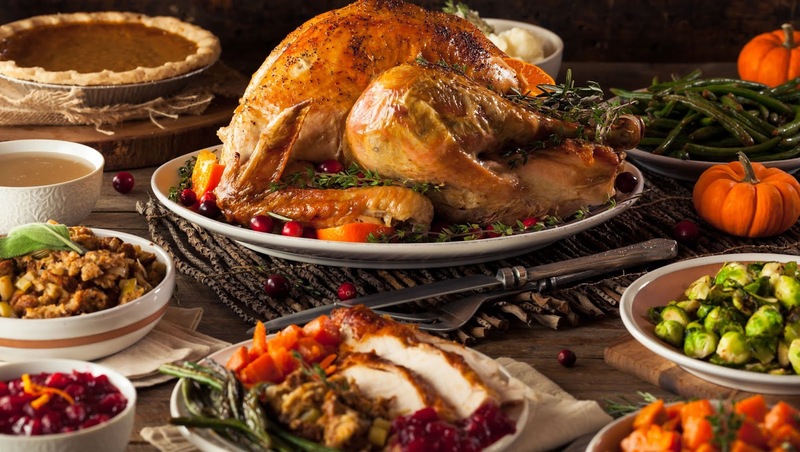 Orders can be placed through their Square store and Honey Bakery is even offering some specialty Thanksgiving dishes which can be ordered through Monday for special pick-up or delivery on Wednesday. Don't miss your chance to try this local favorite! 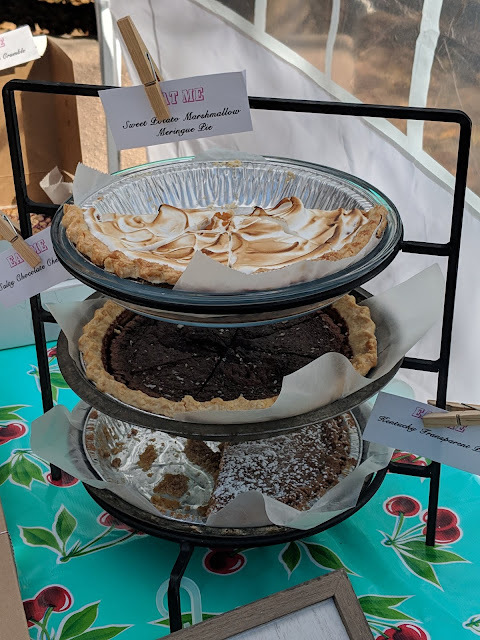 New pie stand and online business, The Pie Social , debuted at the Van Vorst Farmer's Market early this summer, bringing their midwestern and southern-inspired pies to downtown Jersey City. 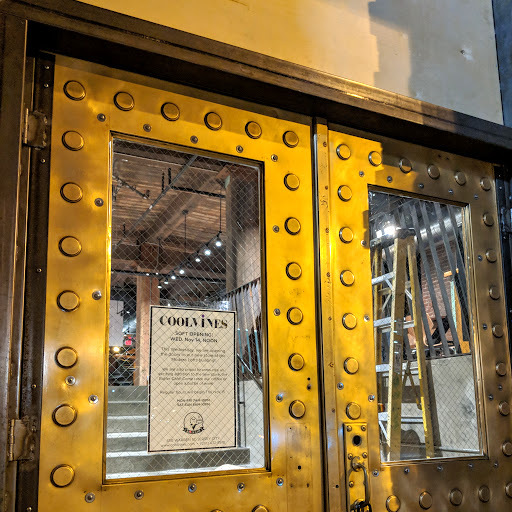 CoolVines is launching the soft open of their second Jersey City location today, 11/14 at 12pm. Via Reddit, Melt Shop is expanding into Jersey City with a new location in the food court of the Newport Mall. Known for their burgers, grilled cheeses, and tater tots, this will be Melt Shop's first location in New Jersey. Third & Vine is having an All About Sicily dinner on Thursday, 11/15 beginning at 6:30pm They will have five courses with wine pairings and tickets are $65/person. LITM is celebrating 15 years in business this upcoming Saturday, 11/17, with a quinceanera-themed party. They'll have live music, a DJ, dancing, food, cocktail specials, and much more. The party begins at 7pm and goes to 2am. 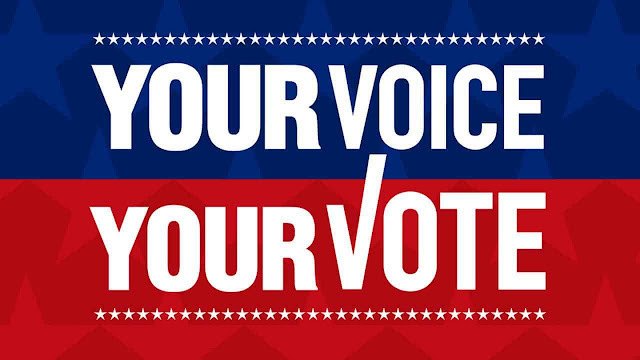 Today is Voting Day for Mid-Term Elections and it is crucial that you vote if you haven't already. 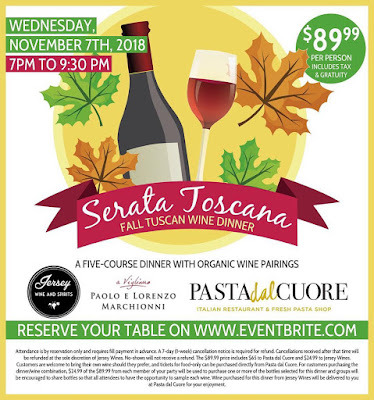 This Wednesday, 11/7 is Pasta Dal Cuore's Serata Toscana dinner featuring fall flavors from Tuscany with complementary wine pairings. Tickets are $90/person. Celebrate NYC Cider Week with Wurstbar this Tuesday. Steve Selin from South Hill Cider will be there as well with some special selections. Wurstbar has also launched their November special, The Leftovers - a duck sausage with stuffing, gravy, cranberry suace, walnuts, and sage. On Wednesday, November 7th, join Pasta Dal Cuore and Jersey Wine and Spirits for a special event - the Serata Toscana Wine Dinner.